501672 was successfully added to your cart! 501672 could not be added as a favorite. Please make sure you are logged in. 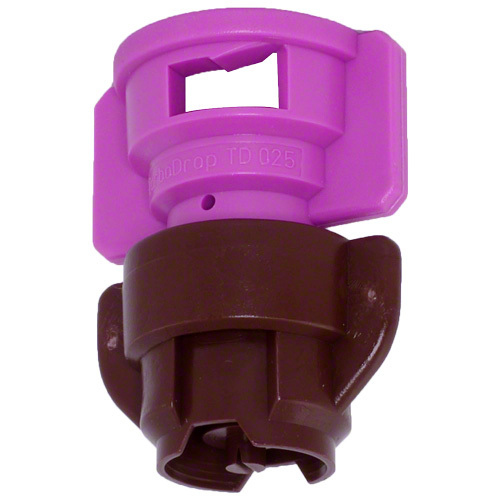 TDXL11003 Greenleaf TurboDrop® XL spray nozzle with 110° flat fan spray angle. 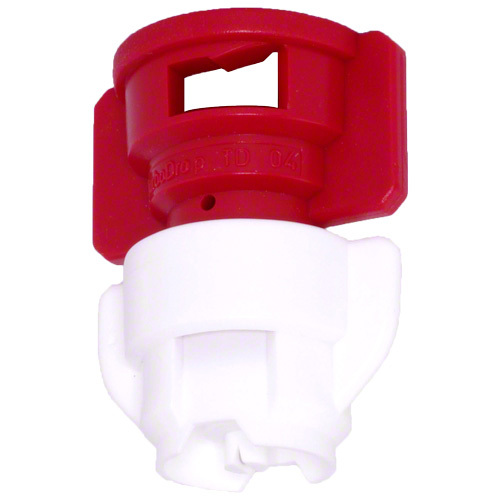 Compatible with Quick TeeJet® nozzle bodies. Optimal pressure between 30-90 psi. Uniform mix of air with liquid gives more uniform droplet spectrum over a wide operating range. 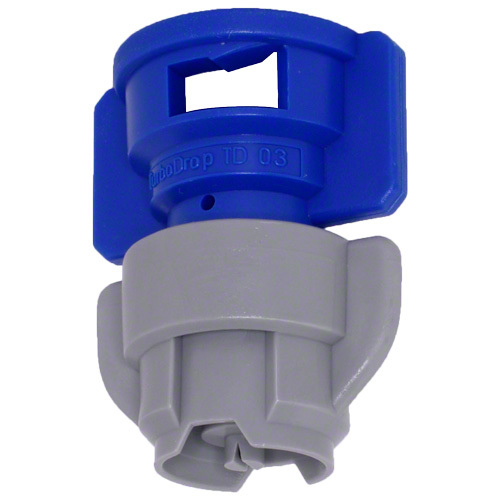 Greenleaf TurboDrop® XL spray nozzle with 110° flat fan spray angle. 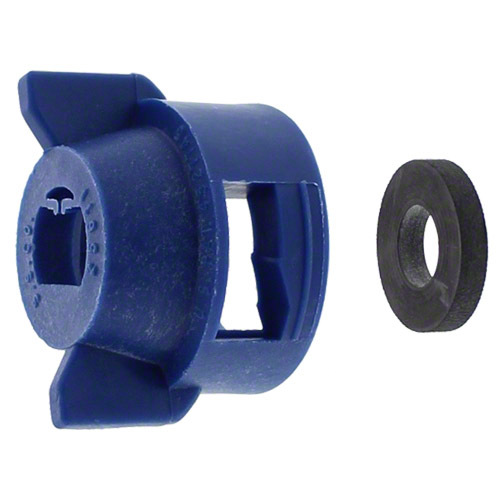 Compatible with Quick TeeJet® nozzle bodies.